Social Responsibility - FilterBoxx Water & Environmental Corp. Engaging, learning from, respecting and supporting the communities and cultures with which we work. The Company will ensure that all matters of Corporate Social Responsibility and Sustainable Development are considered and supported in our operations and administrative matters and are consistent with our best interests. This Policy applies to activities undertaken by or on behalf of FilterBoxx Water & Environmental Corp.and its controlled subsidiaries anywhere in the world. All employees and contractors will adopt the Corporate Social Responsibility and Sustainable Development considerations described in this policy into their day-to-day work activities. 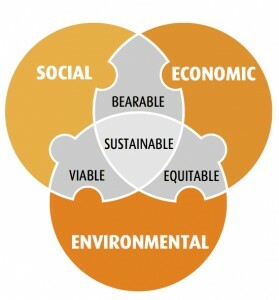 The Corporations leaders will act as role models by incorporating those considerations into decision-making in all business activities and will ensure that appropriate organizational structures are in place to effectively identify, monitor, and manage Corporate Social Responsibility and Sustainability issues and performance relevant to our businesses.